In this video tutorial we will show you how to make Windows 7 look like Windows 8. In order to make Windows 7 look like Windows 8, open a Web browser. 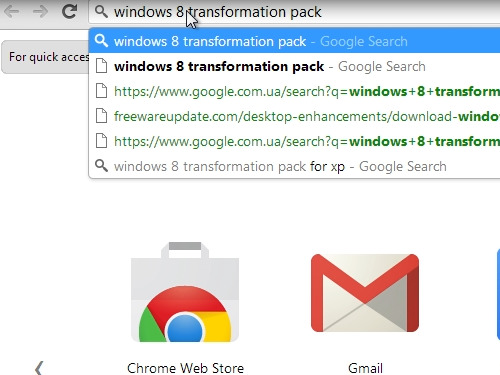 Type “Windows 8 transformation pack”. 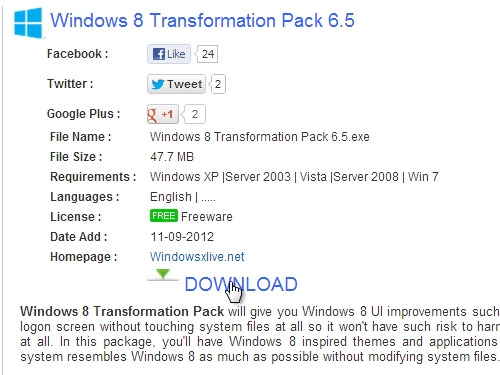 In the search results choose “Windows 8 transformation pack 6.5” from freewareupdate.com web site. On the following web page click “Download”. The file will be downloaded automatically on your hard drive. 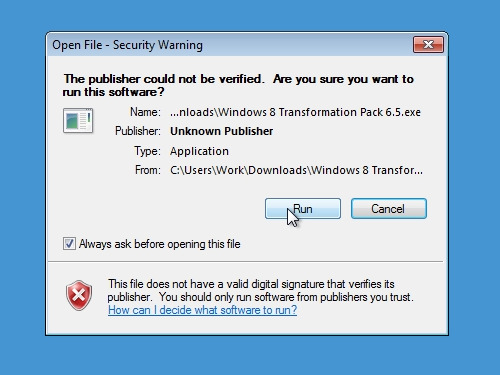 Click on the downloaded file and press “Run”. 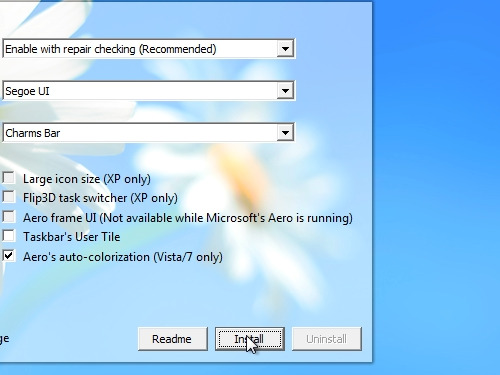 Choose the installation options and press “Install”. Wait until the installation process is complete. When you see the warning about system restart, press “ok”. After restart your Windows 7 will look like Windows 8.